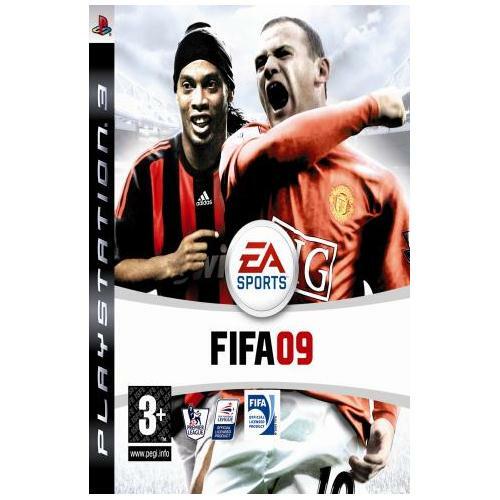 This year sees the return of one of the most iconic football games series ever to released into the video gaming world from EA Sports. This exceptional new football game will allow players to experience the fast paced world of professional football like never before and is sure to bring out your competitive side. 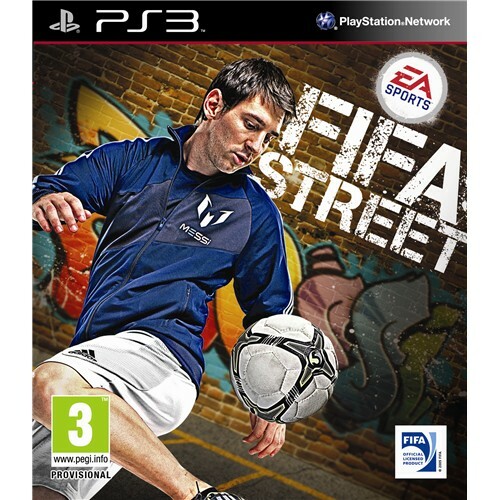 FIFA Street is the all new footballing game that is set to take the world by storm and is leading games developers EA Sports prized possession of the year. This exceptional new game thrusts players into the exciting world of street football as they test their skills against some of the finest players the world has ever seen. 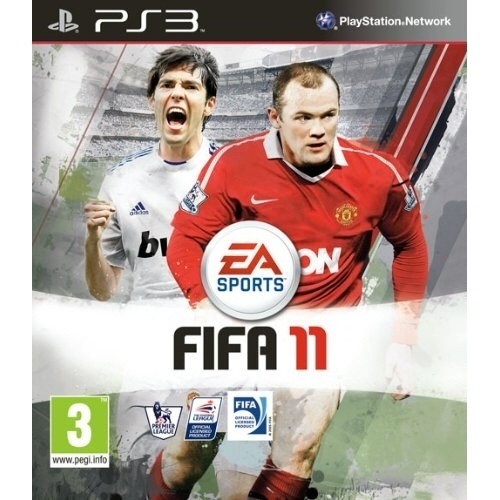 FIFA 2011 is arguably one of the most successful versions of this long running series and has received rave reviews from many of the worlds leading video games critics. This exceptional new football game from EA Sports features all the latest team information and squads as well as cutting edge graphics and game play. 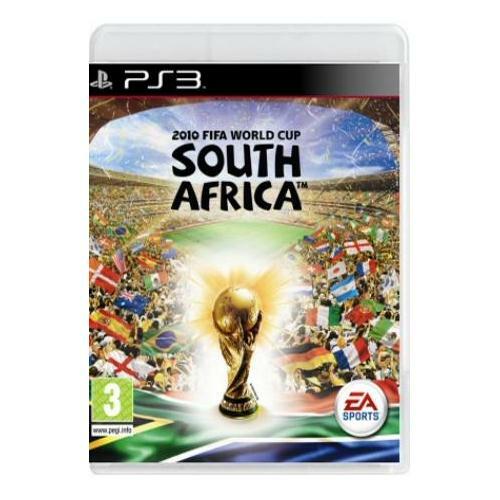 FIFA 2010 South Africa is one of the best selling football games of all time and has received excellent reviews from many of the worlds leading games critics. EA Sports bring you all the latest teams and squads that will allow you to compete in the worlds most famous footballing competition which of course is the World Cup. 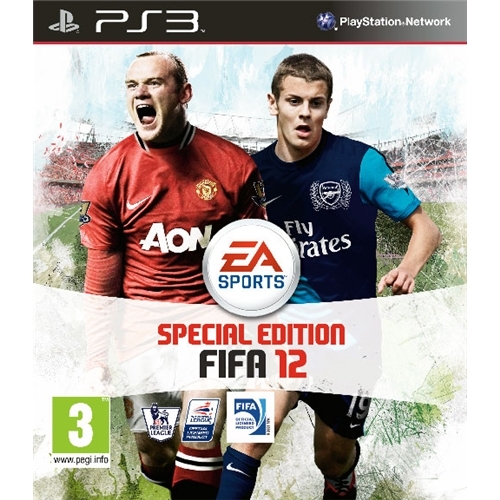 FIFA 2009 is arguably the most successful of all the games within the series and has been critically acclaimed for its innovative game play engine. This all new game provides players with the perfect stadium to show off their skills as they take on many of the world best and most successful teams.